lofthead The entire album is dope but my two fav. jams are: 'Uprock' & Fragile' Love these 3 brothers! DrBob Jones This was definitely worth waiting for. 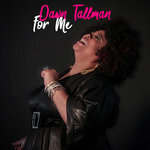 The arrangements & production are incredibly deep and extremely attractive and undeniably soulful! So hard to choose just 1 favourite all cuts are playable on air in a club or just relaxing at home. The journey is so beautiful , such a wonderful ride. LOVE- BIG TIME! Thank you RITMO Y TUMBAO , Josh Milan, Adam Cruz and Amanda Frontany. BIG LOVE & BLESSINGS... Favorite track: Echu Odara (snippet). 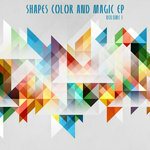 Mojazz As usual Josh Milan production is TOP of the TOP, this ep is a real musical sunshine ! Favorite track: Sky's The Limit (snippet). realcocostreet This, to me, is an important release on the order of "Buena Vista Social Club presents Ibrahim Ferrer." Masterful and delicious music that translates your mind to a better place. So good. A classic for sure!!! Favorite tracks: Echu Odara and SKY'S THE LIMIT. Yesssss!! Favorite track: Sky's The Limit (snippet). All songs written by Josh Milan, Dres Ramos and Cuba Ulacia, unless otherwise noted. All songs produced by Josh Milan. 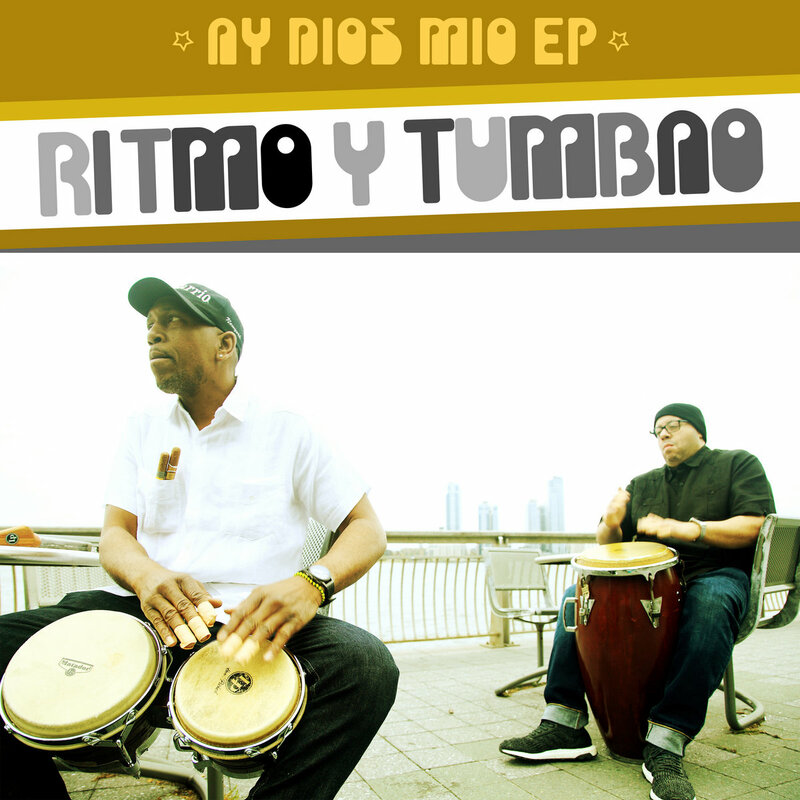 Percussion instruments performed by Dres Ramos and Cuba Ulacia (Ritmo Y Tumbao). Flute solos performed by Giovanni Perez. "Fragile" was written by Sting. "Scarborough Fair" was written by Arthur Garfunkel and Paul Simon. "Scarborough Fair" vocals were performed by Crystal Jaye. 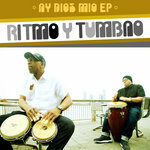 "Thank You's" vocals were performed by Ritmo Y Tumbao. "Echu Odara" vocals were performed by Cuba Ulacia and Storm Marrero. "Lower East Side" vocals were performed by Storm Marrero. "Ay Dios Mio" vocals were performed by Ritmo Y Tumbao and Storm Marrero. All songs, except "Scarborough Fair" and "Fragile," are published by Josh Milan Songs (BMI), Abraham Augustine Ulacia (ASCAP) and DJ Dres (ASCAP). "Fragile" was published by EMI Blackwood Music, Inc. (BMI). "Scarborough Fair" was published by Arthur Garfunkel (BMI) and Paul Simon (BMI). 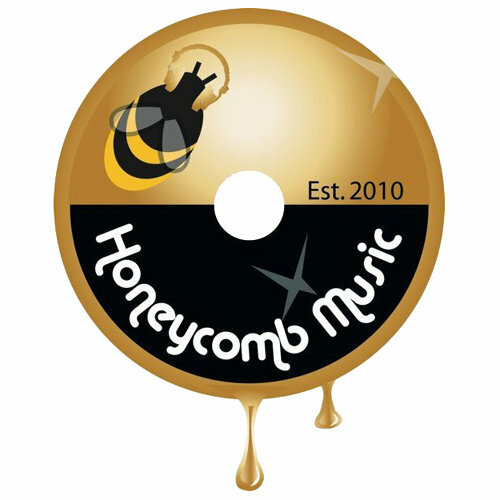 ©2018 Honeycomb Music, LLC. All Rights Reserved.